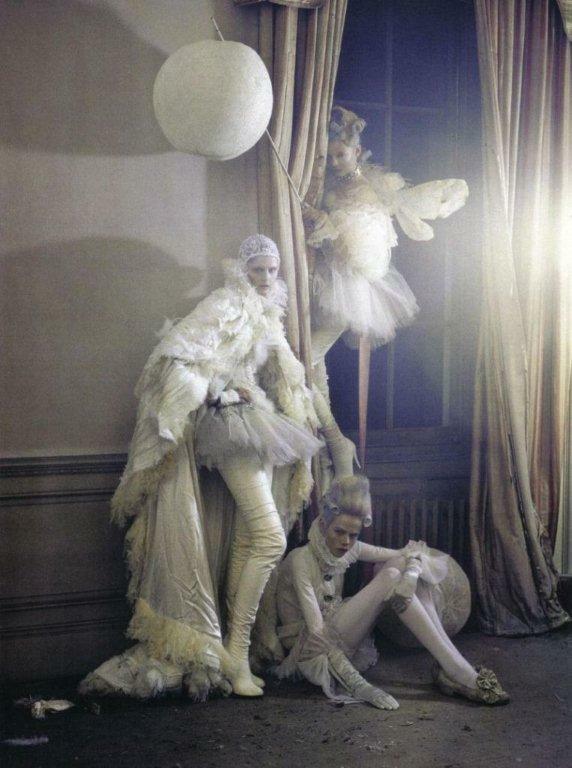 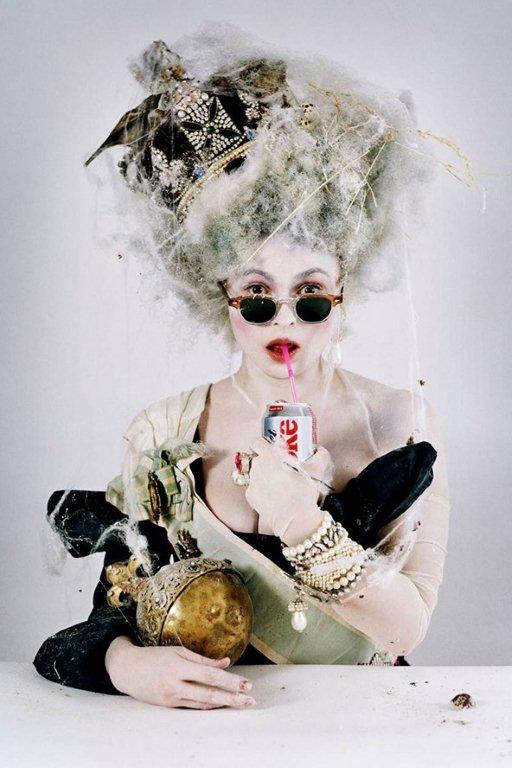 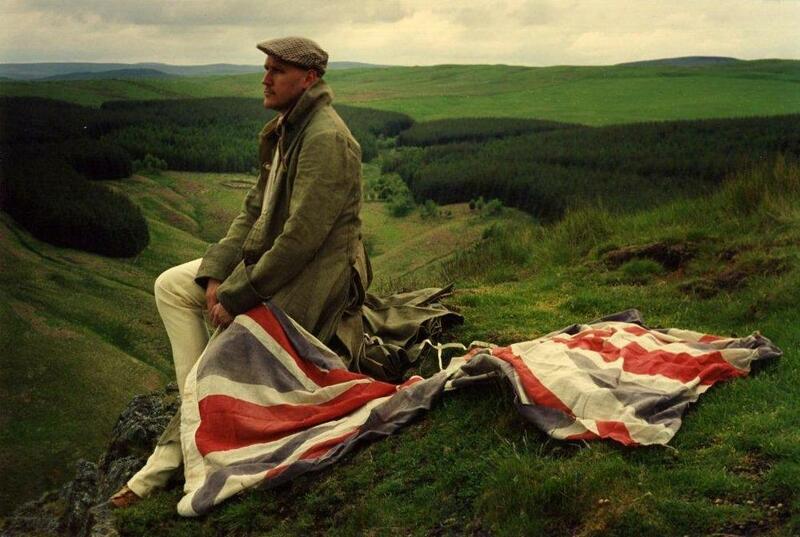 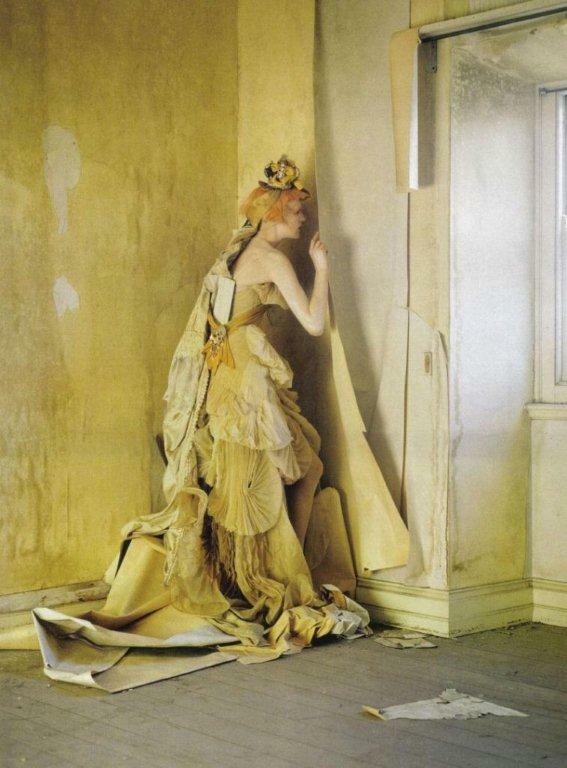 Tim Walker, born in 1970 in England, ‘invented’ a whole new style of (fashion) photography. 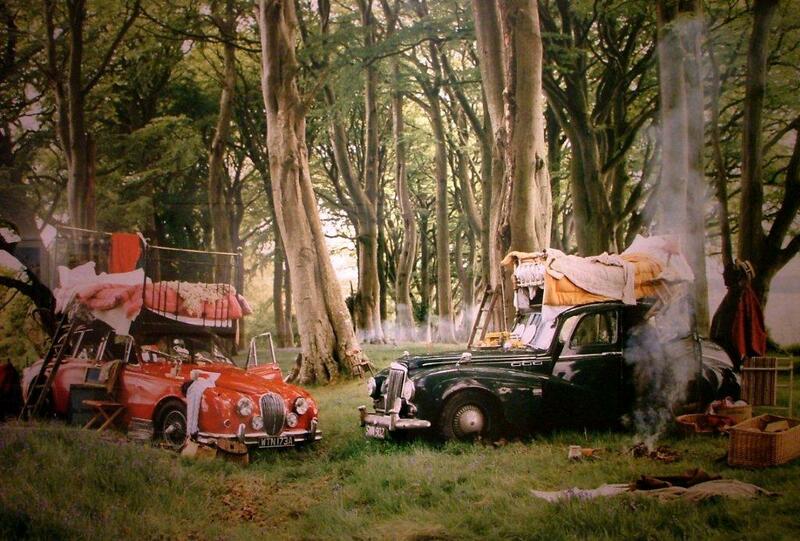 Extravagant staging and romantic motifs characterise his unmistakable style and his work is instantly recognisable. 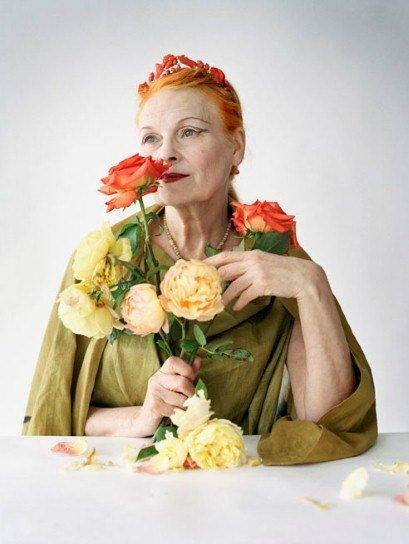 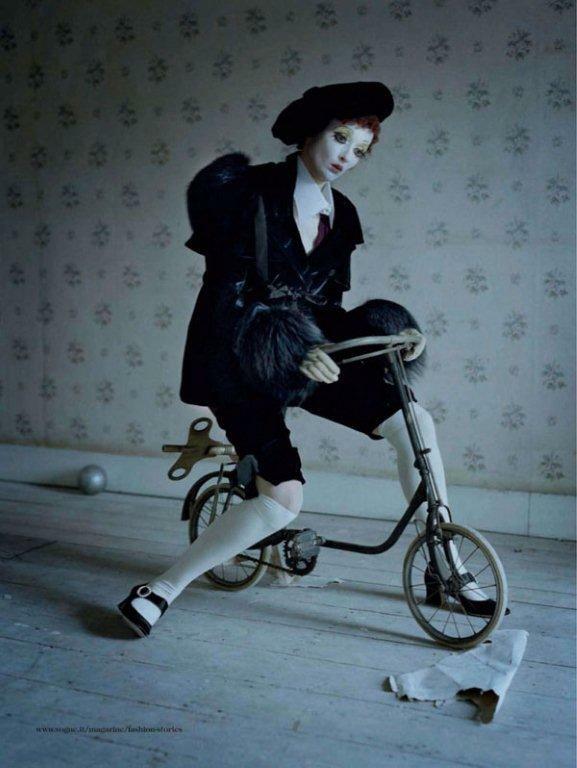 On graduation in 1994, Tim Walker worked as a freelance photographic assistant in London before moving to New York City as a full time assistant to Richard Avedon. 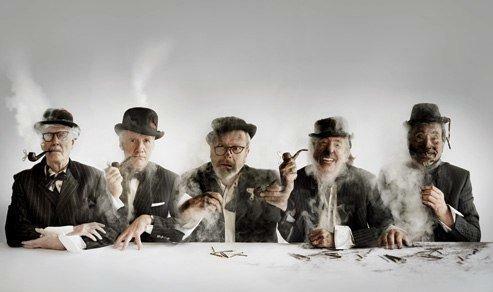 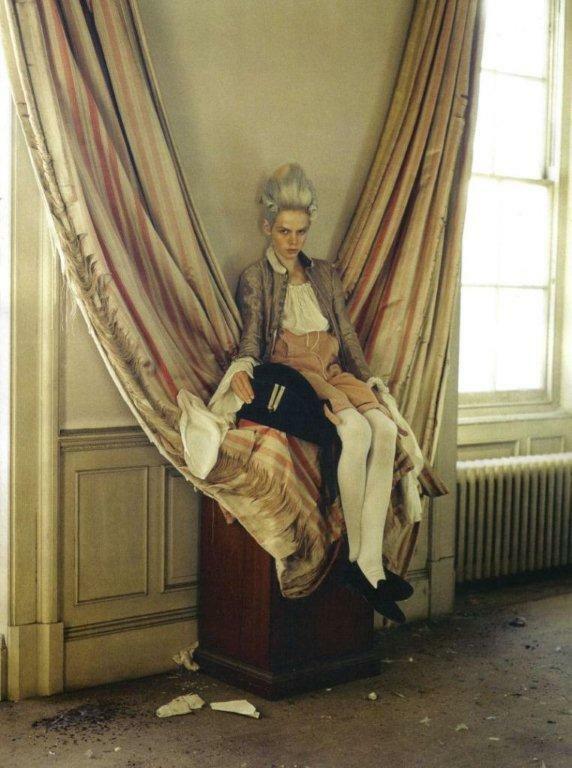 On returning to England he initially concentrated on portrait and documentary work for UK newspapers. 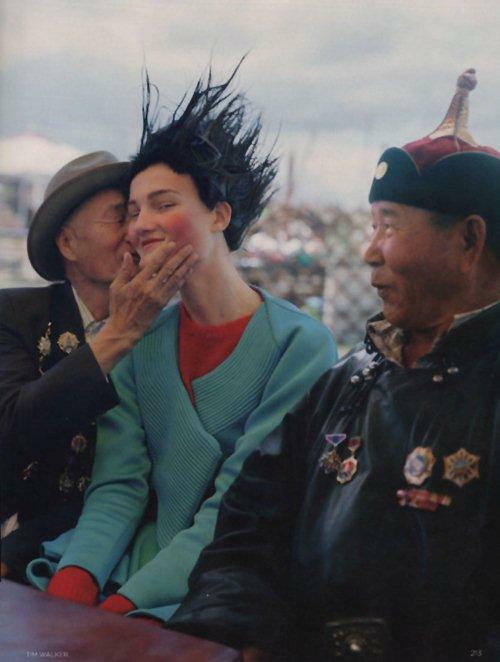 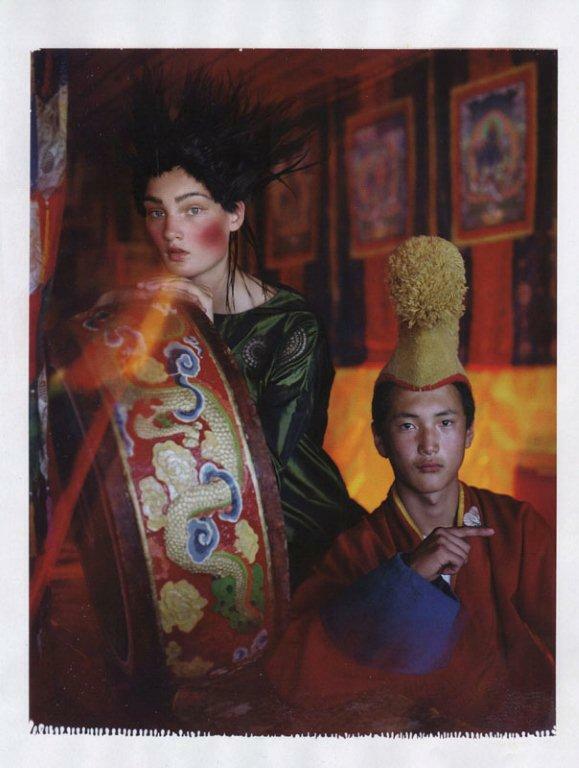 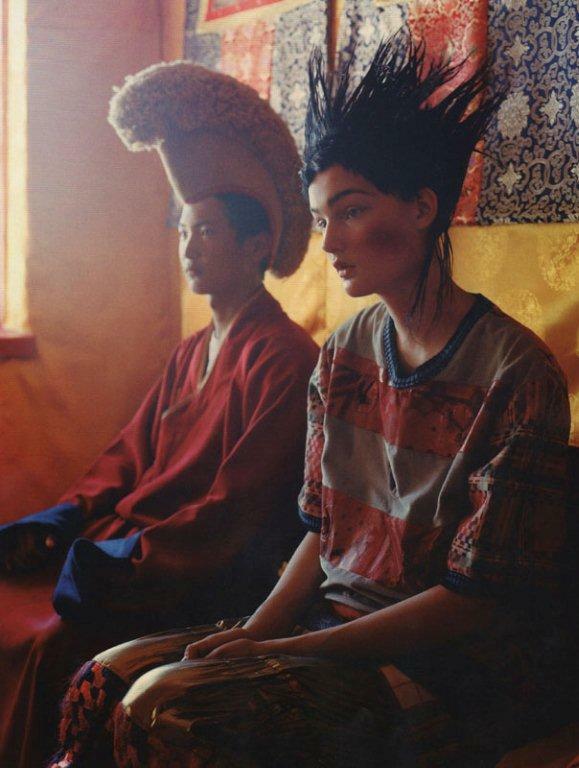 At the age of 25 he shot his first fashion story for Vogue, and has continued to do so ever since. 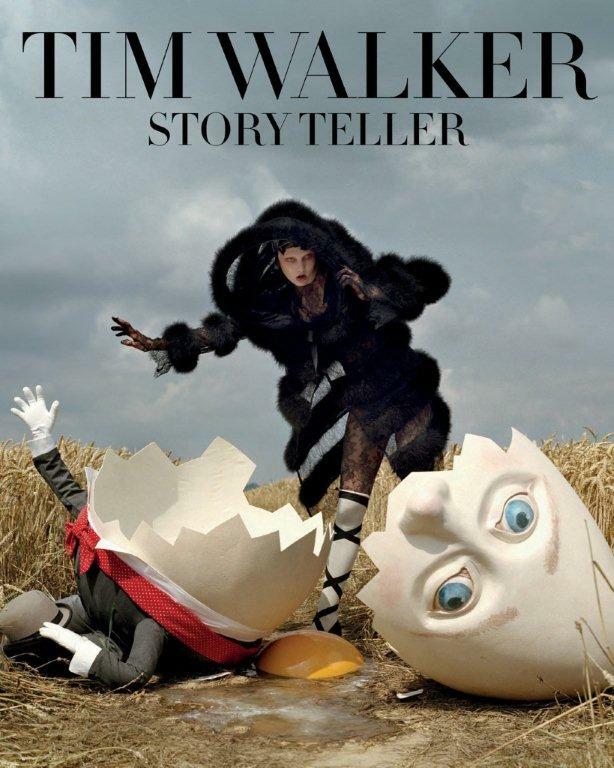 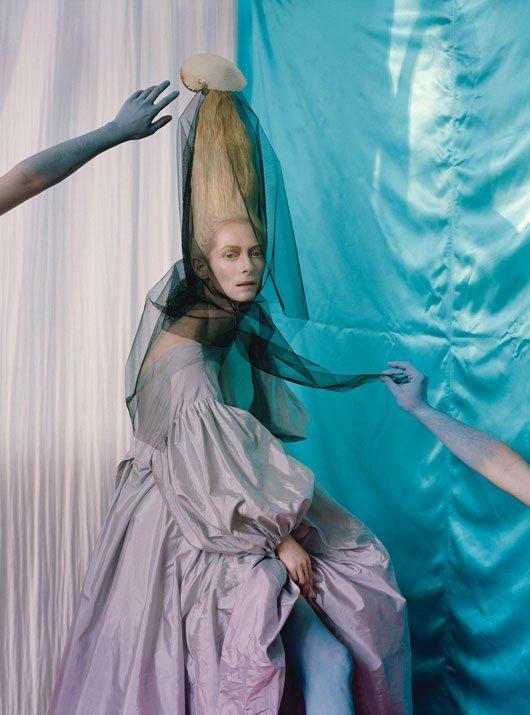 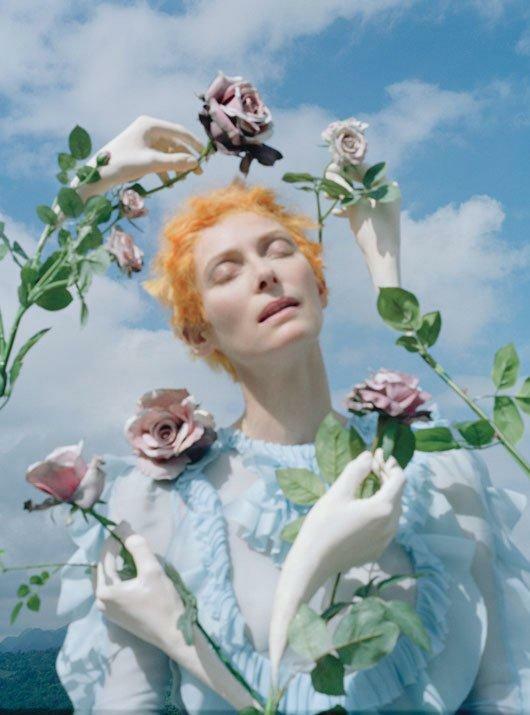 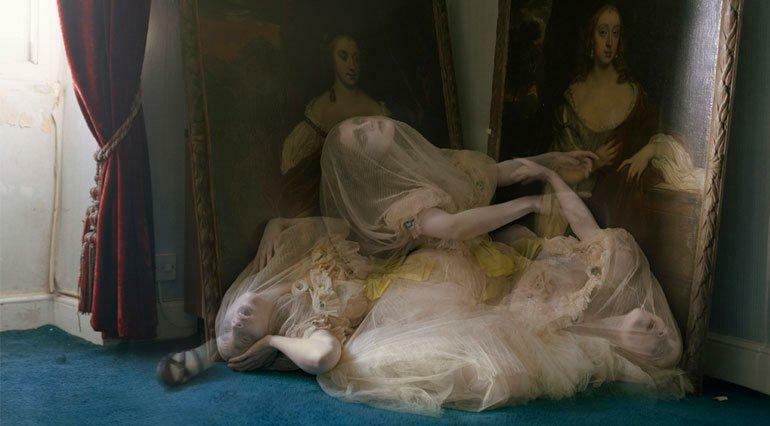 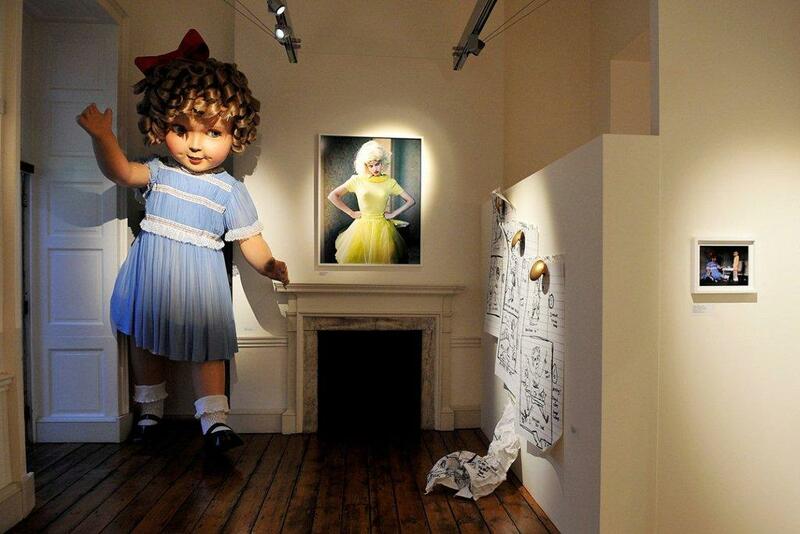 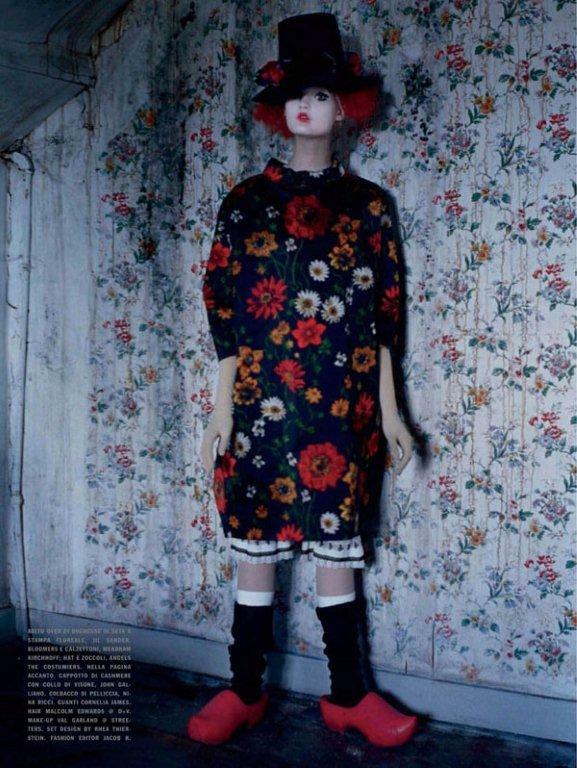 Tim Walker lives in London. 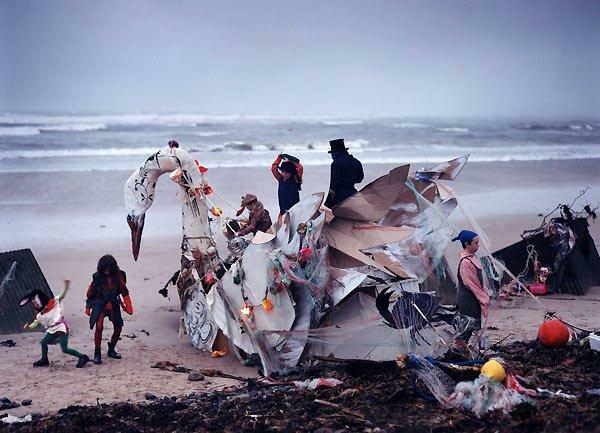 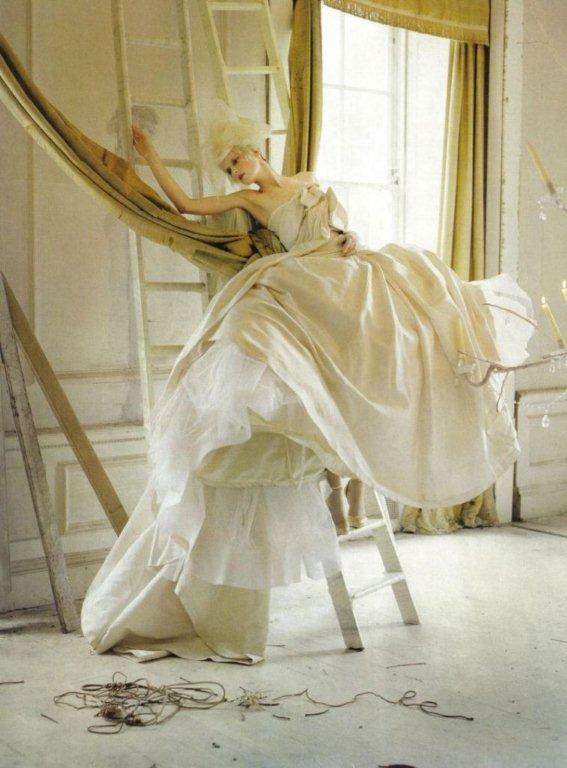 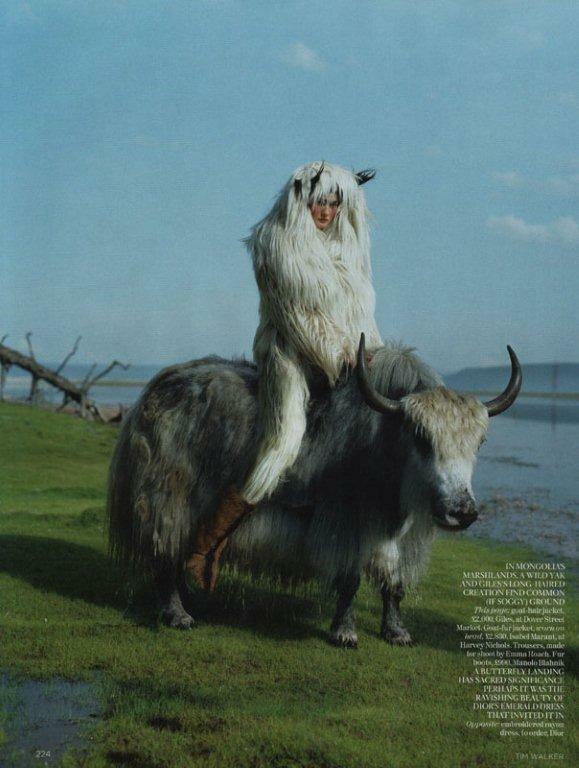 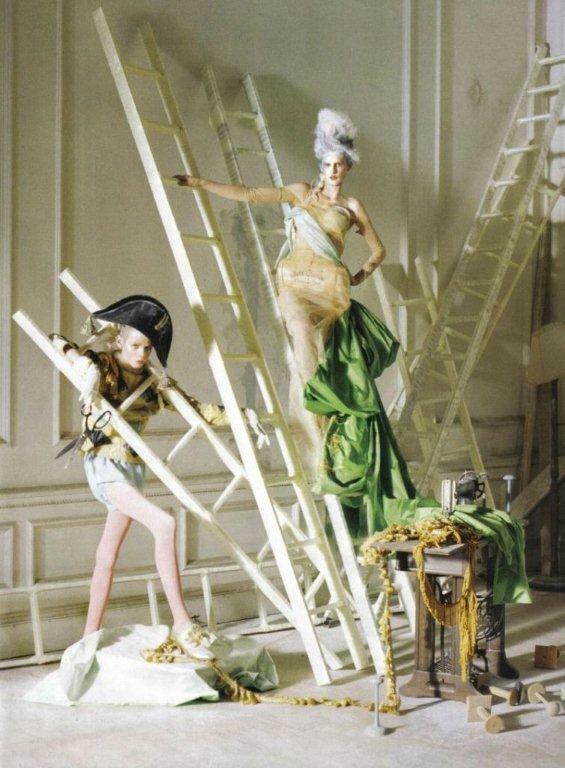 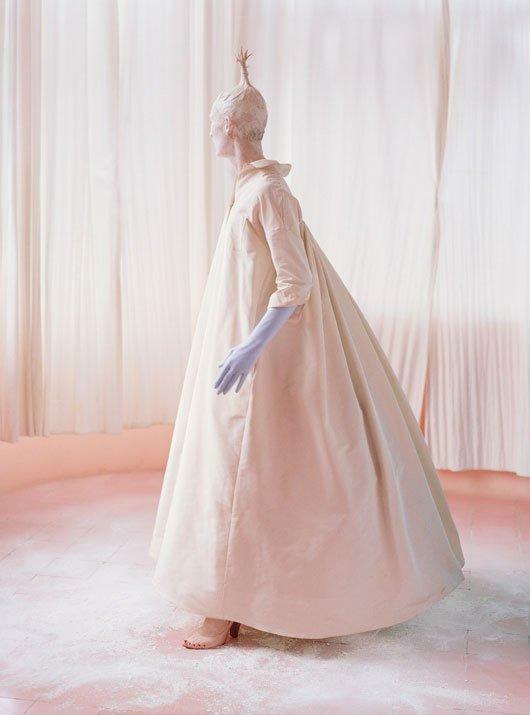 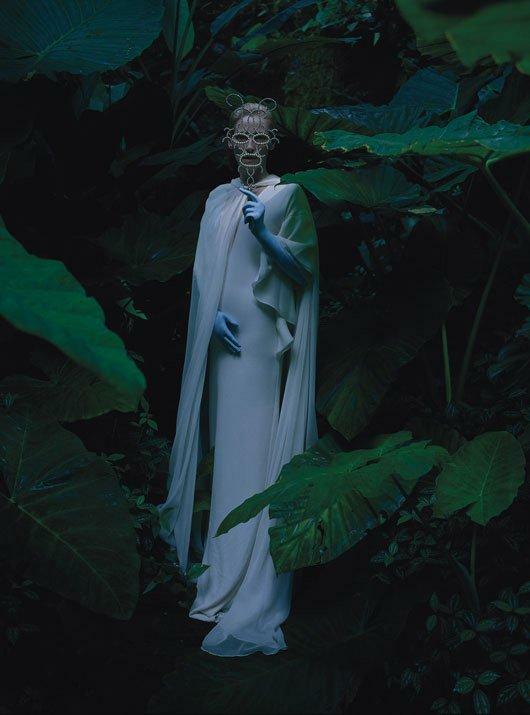 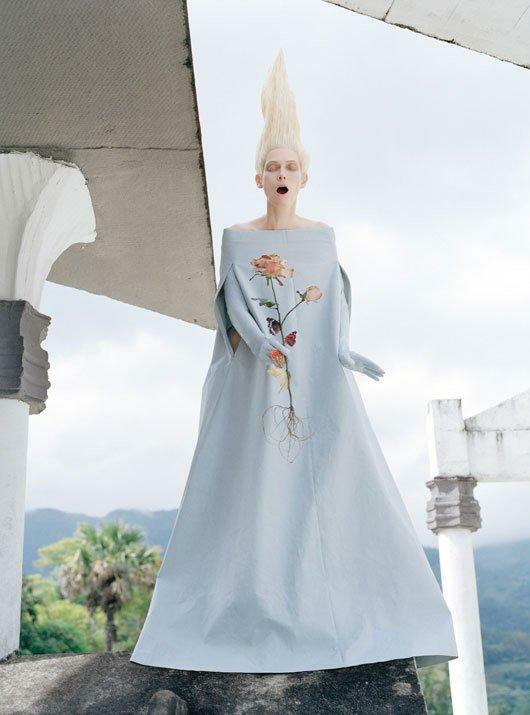 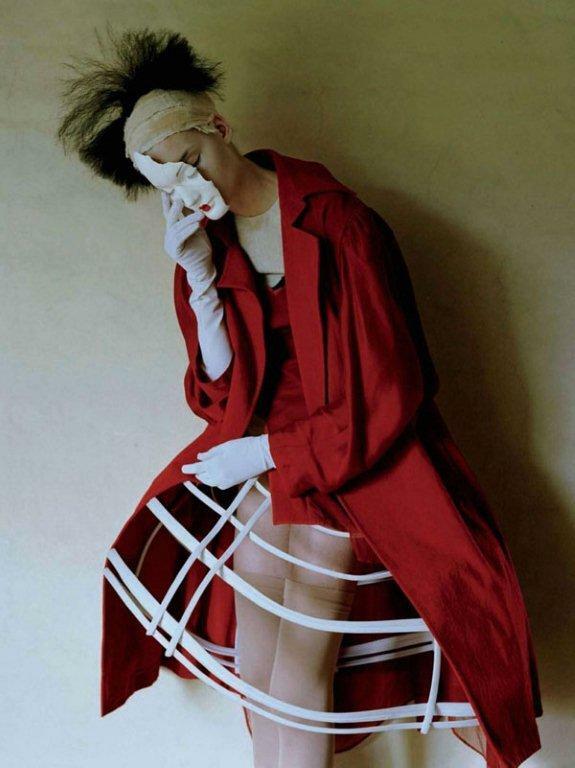 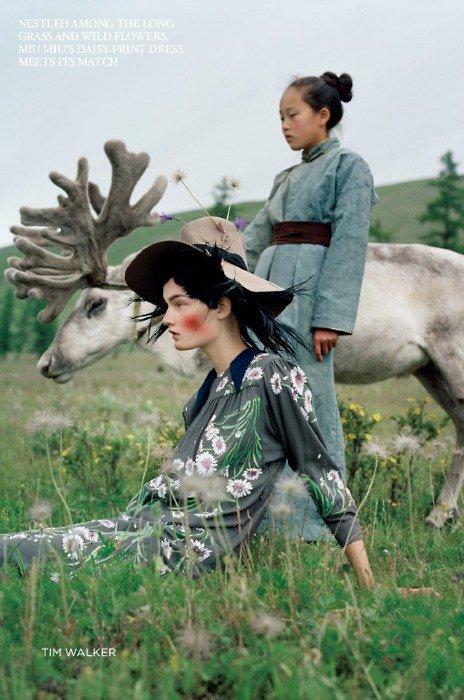 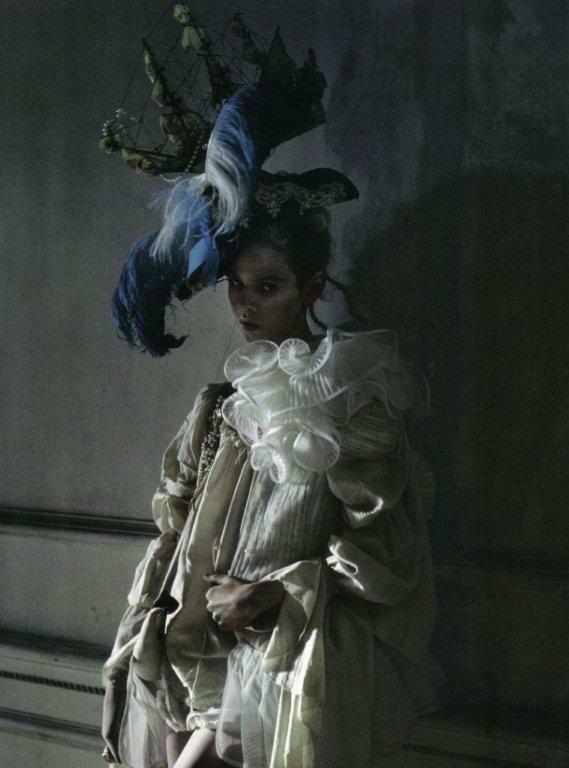 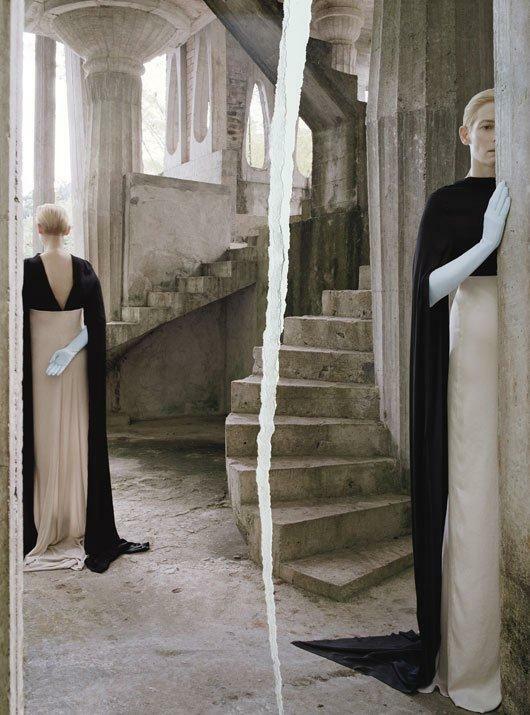 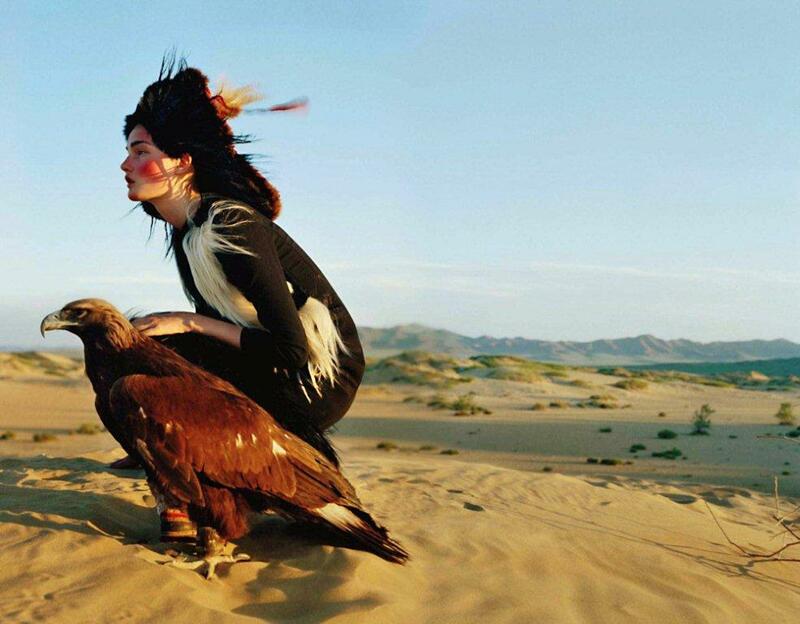 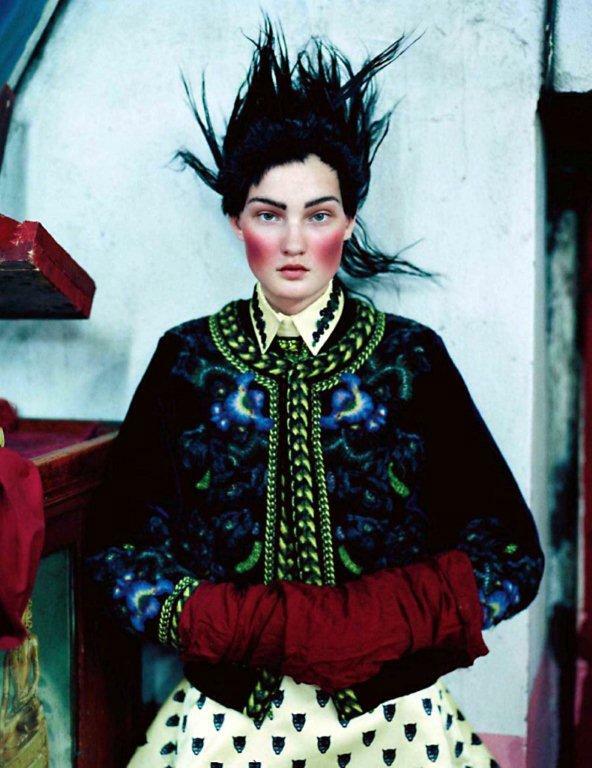 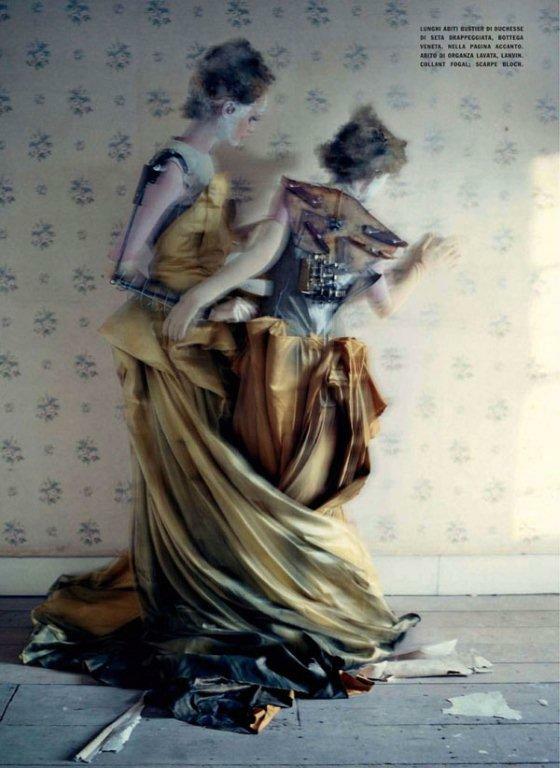 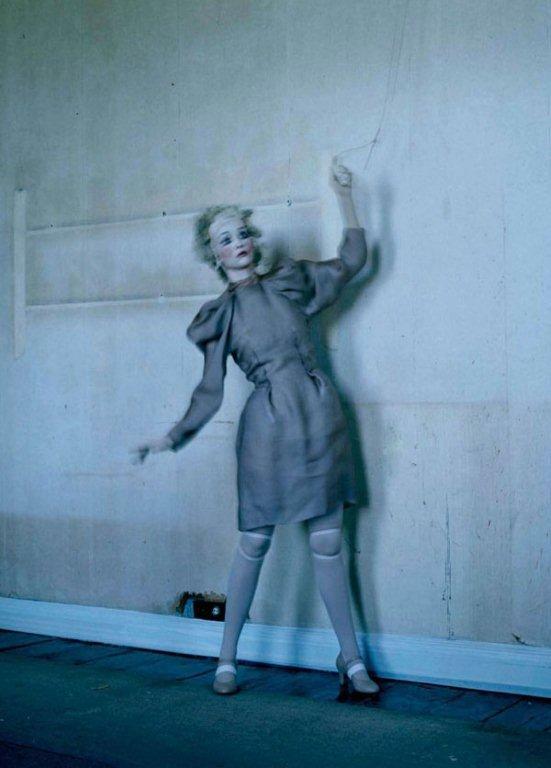 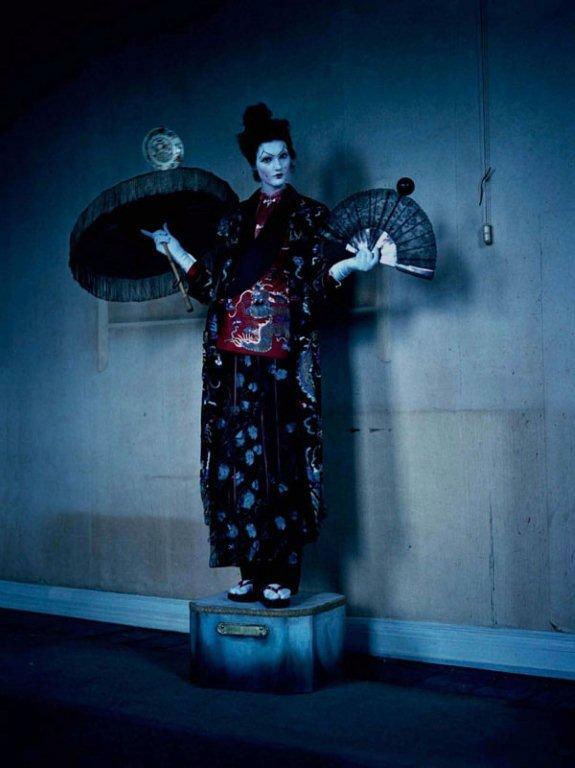 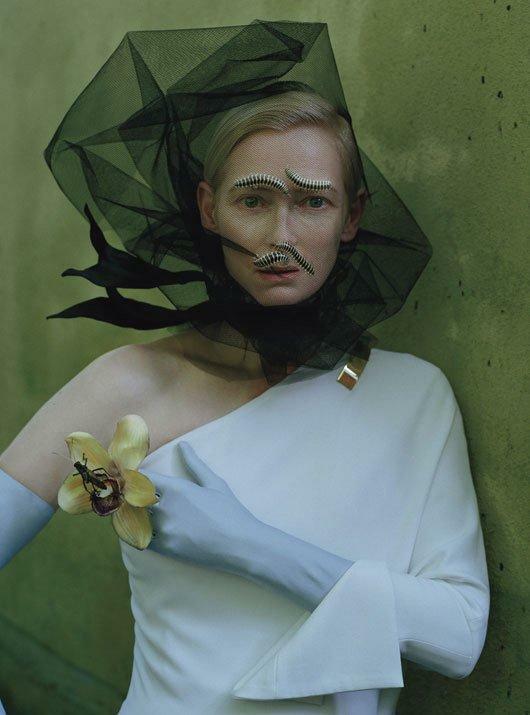 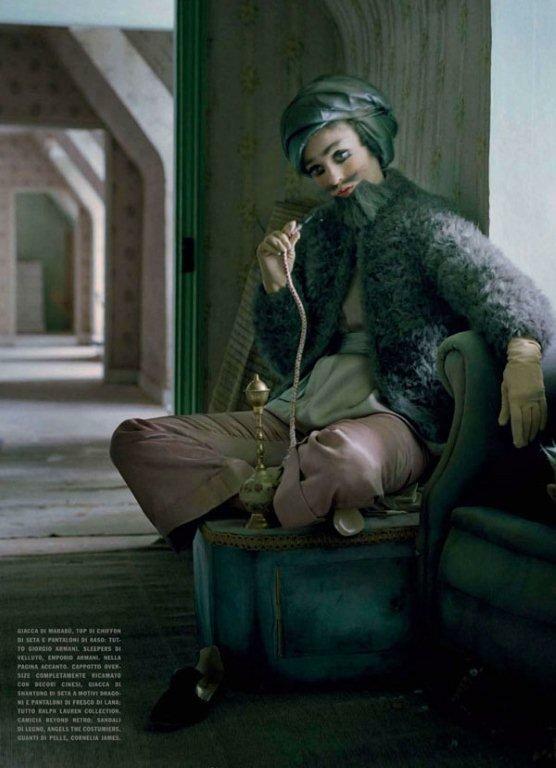 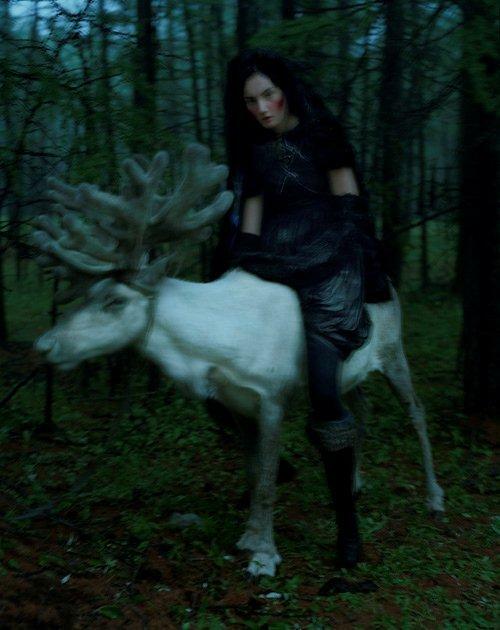 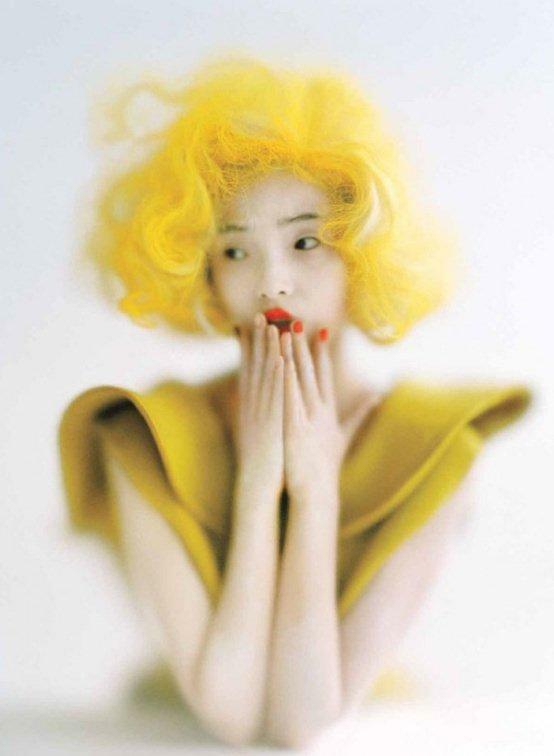 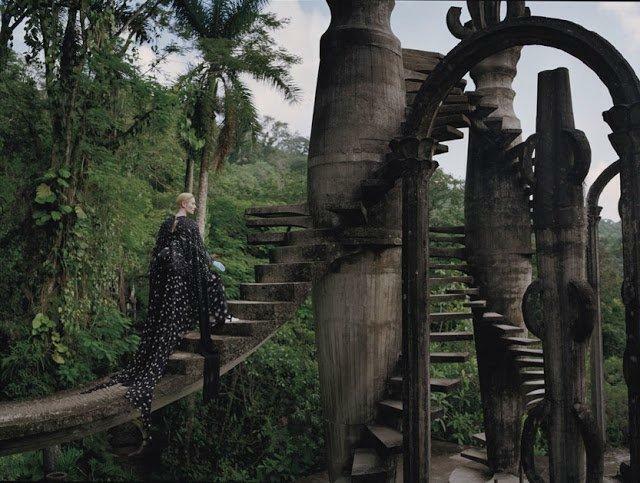 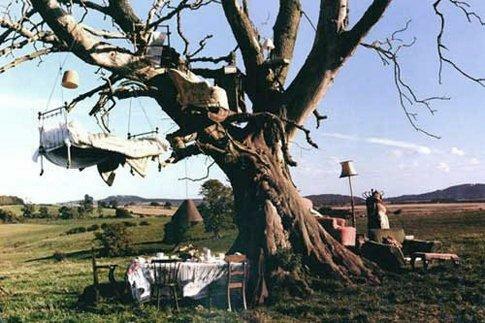 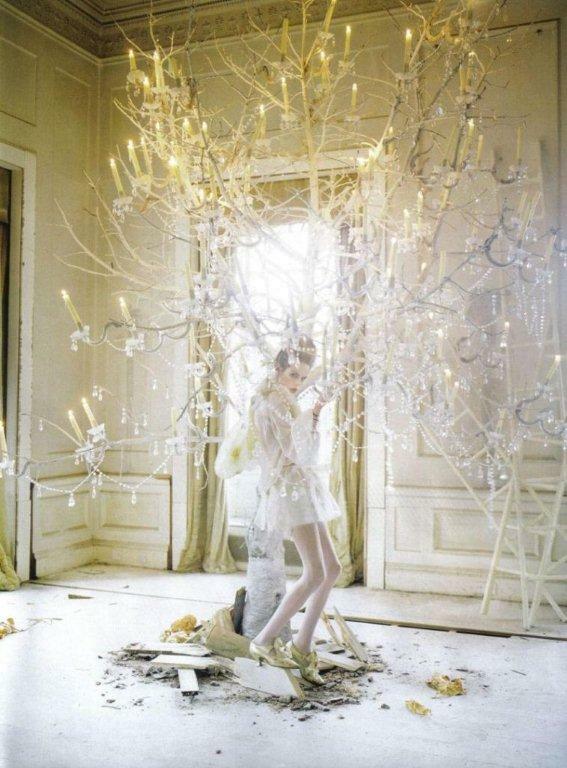 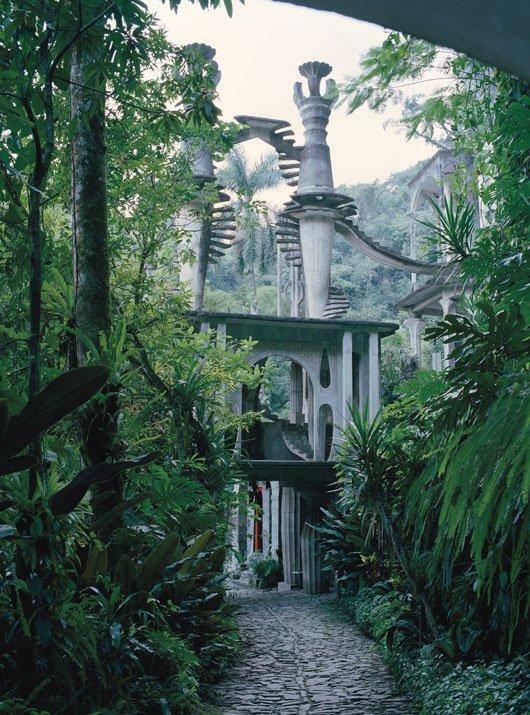 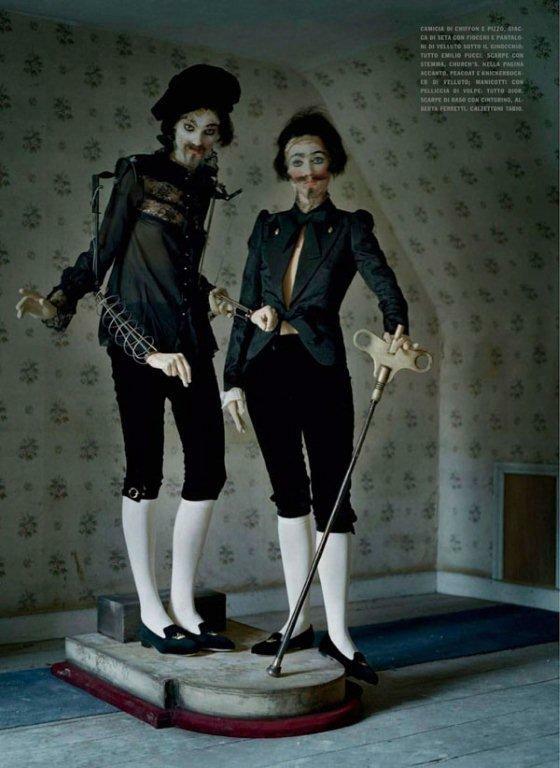 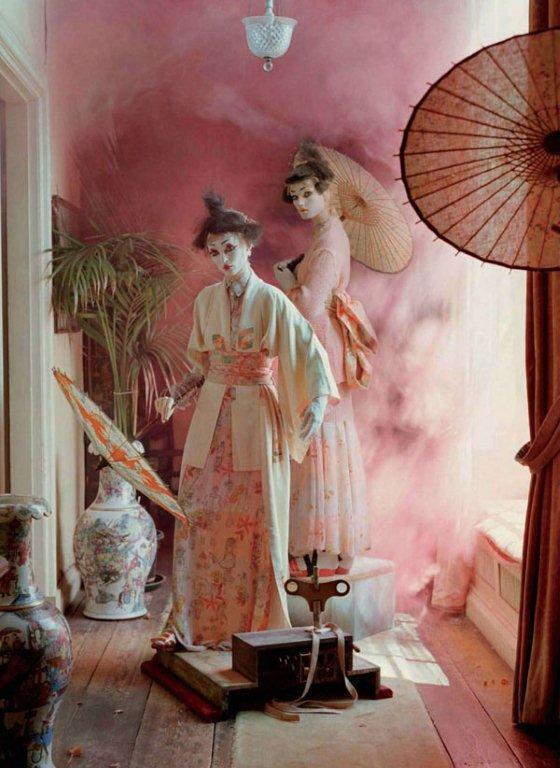 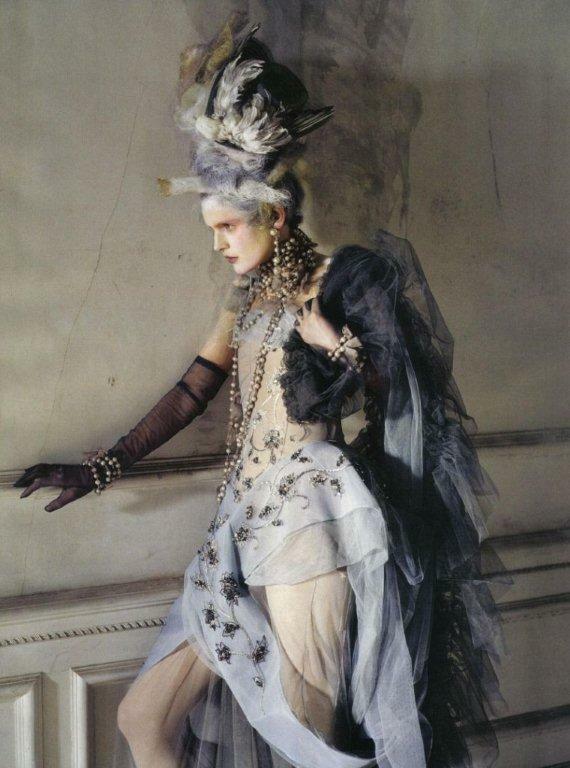 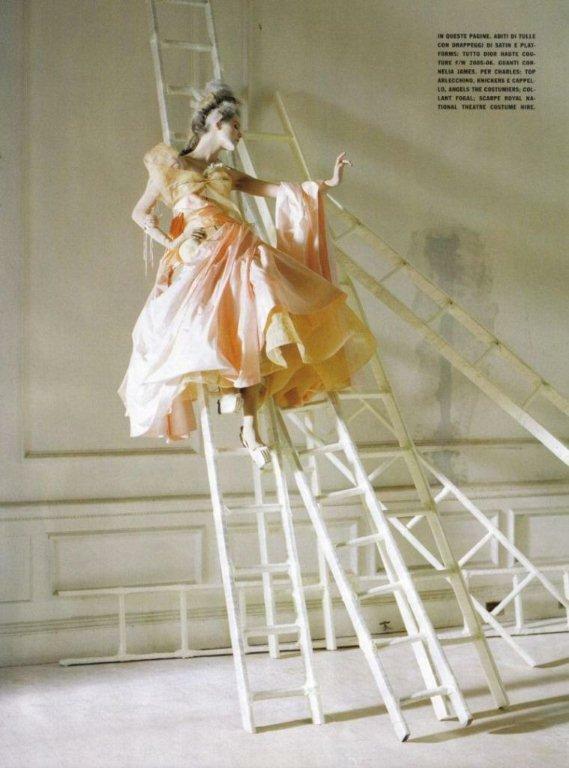 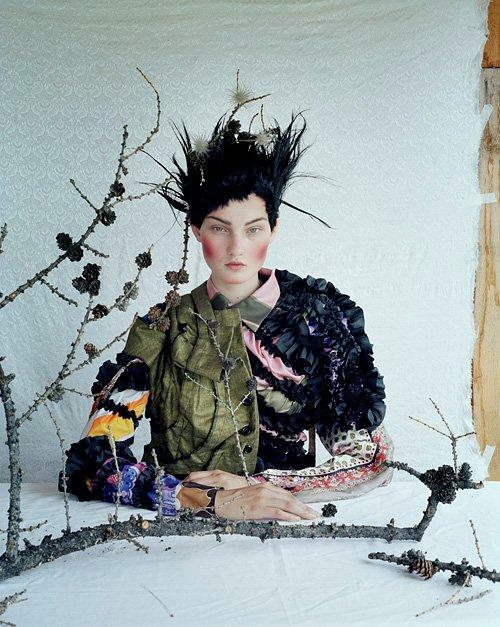 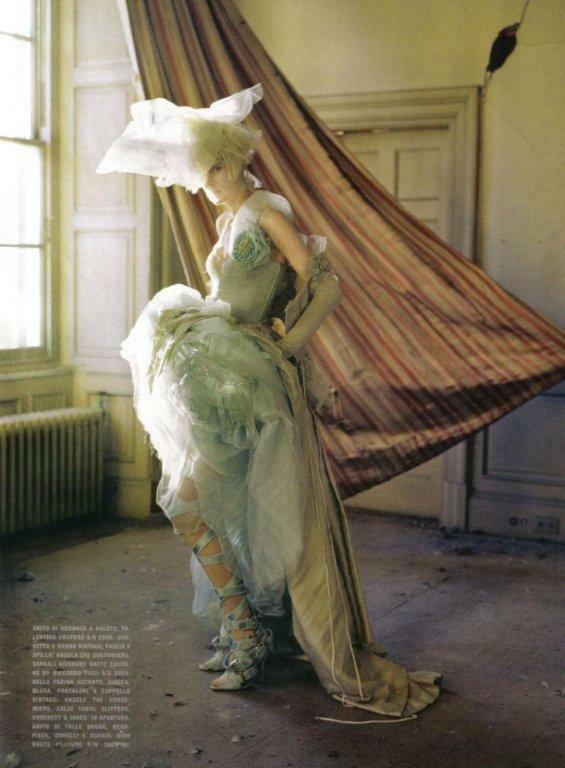 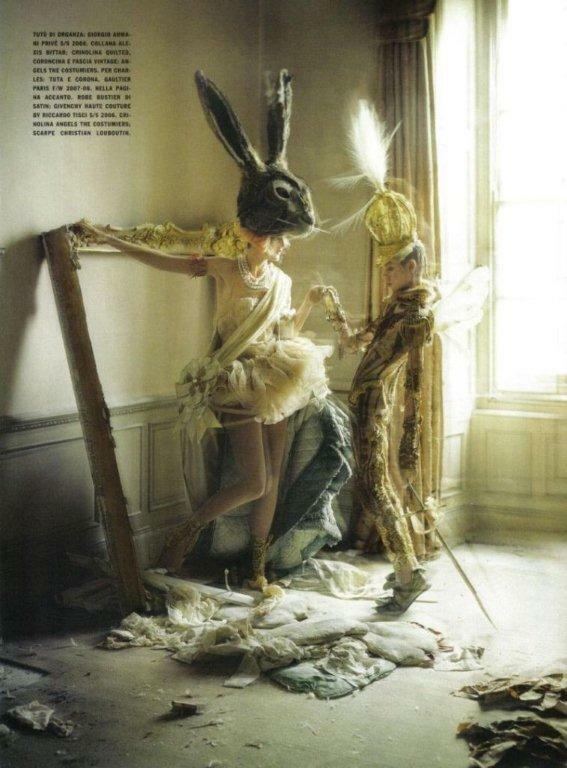 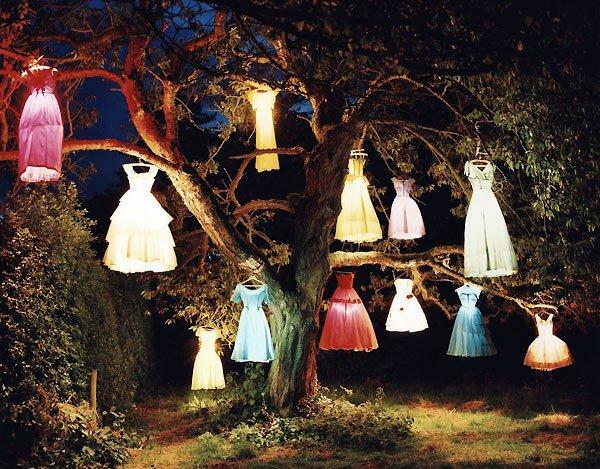 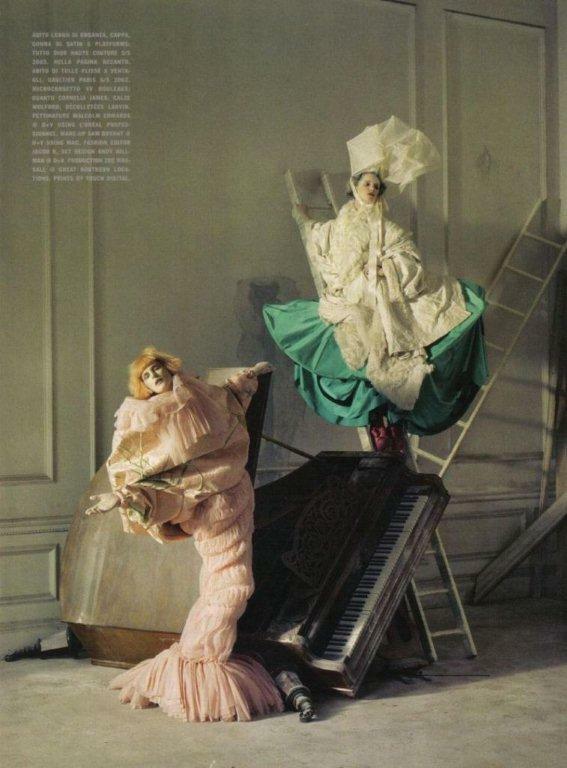 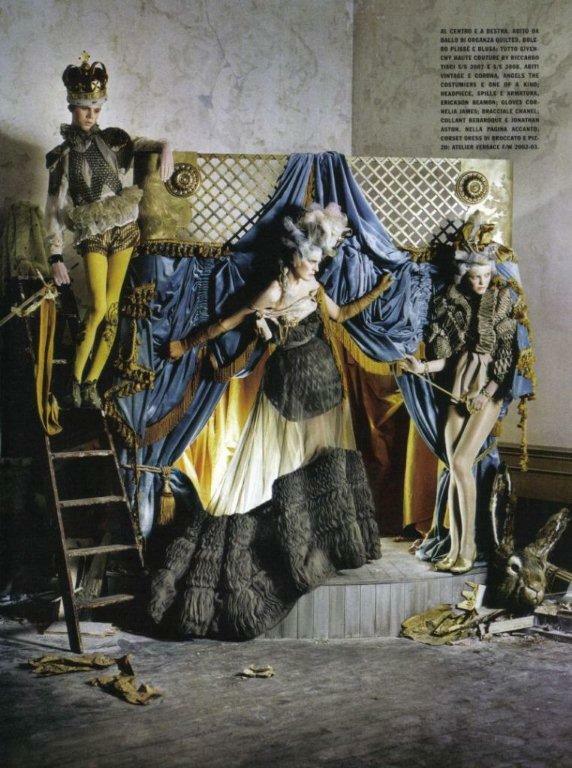 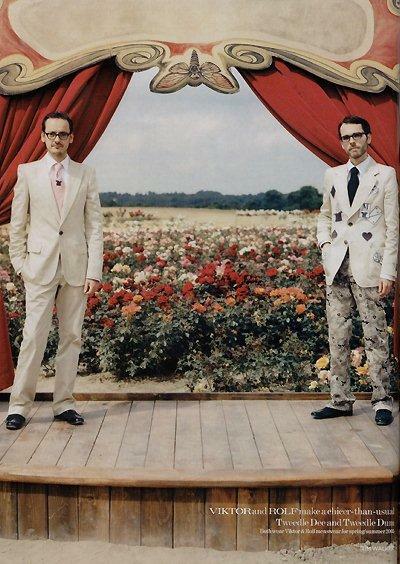 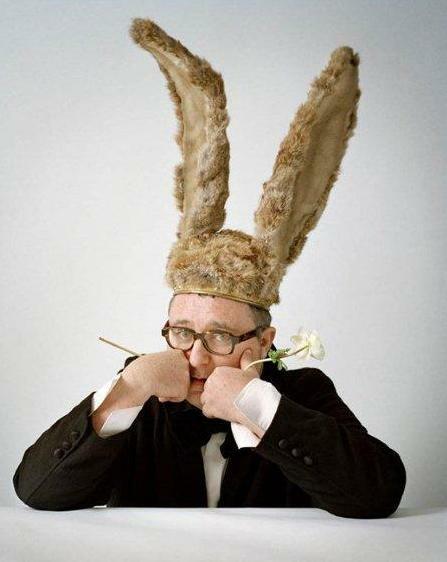 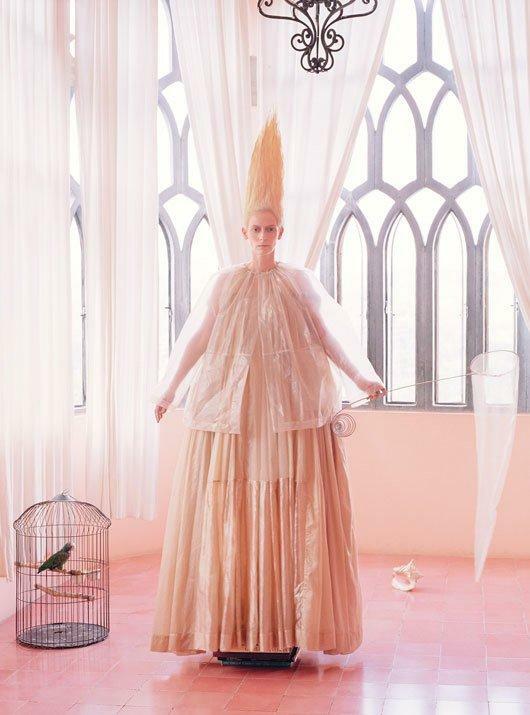 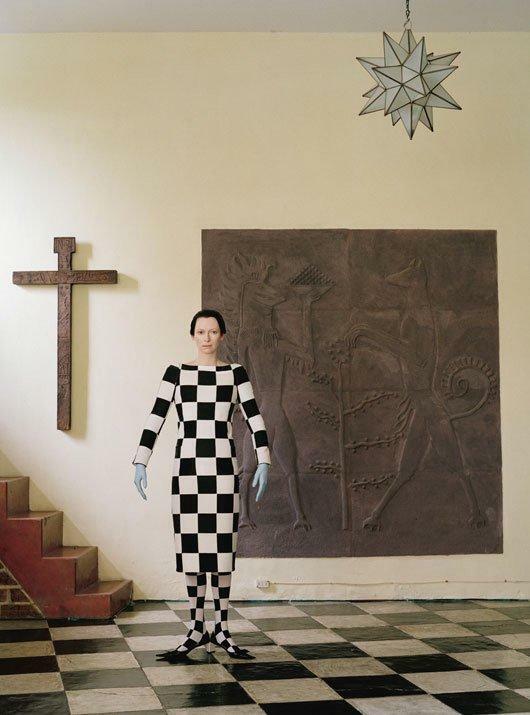 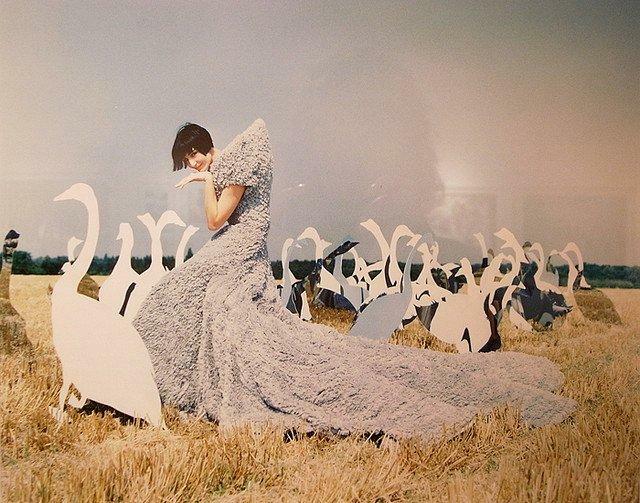 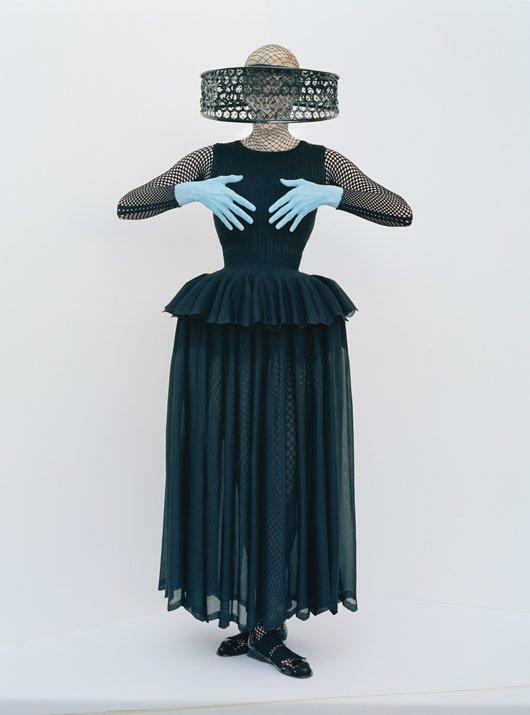 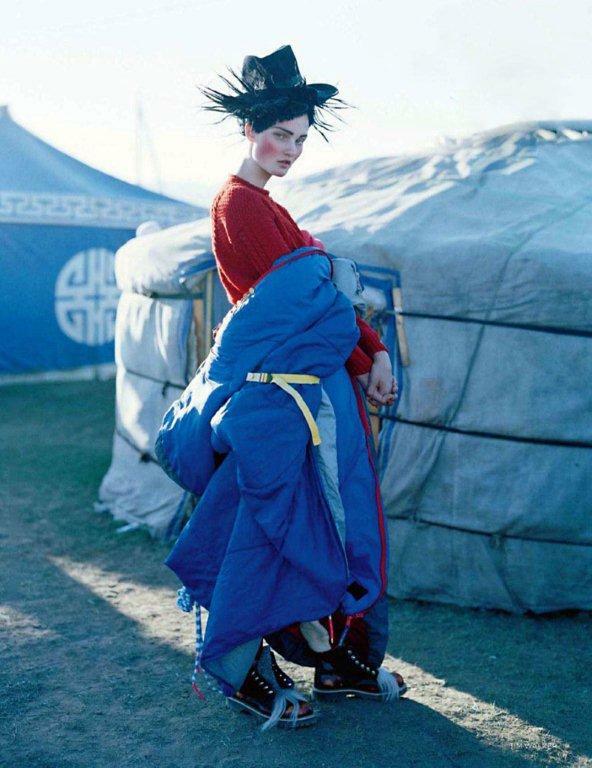 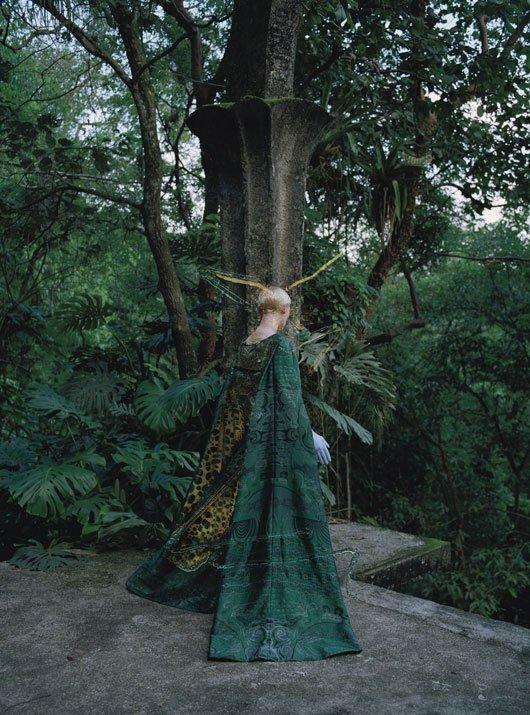 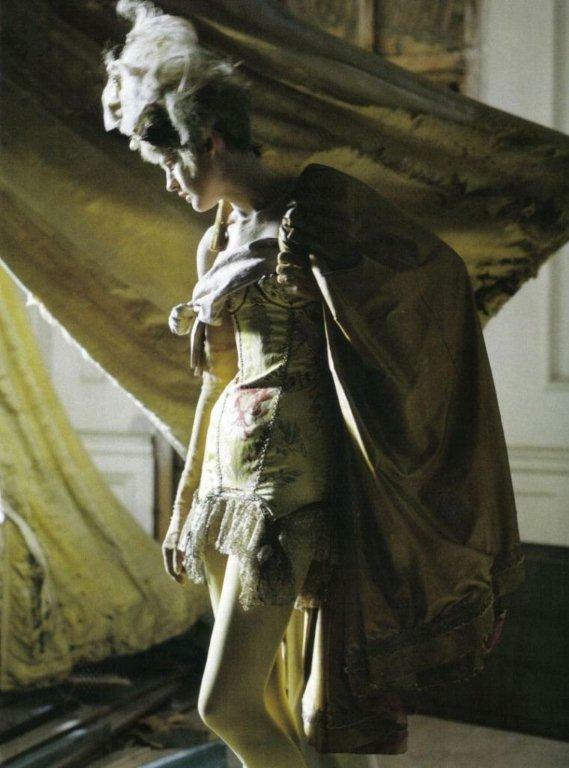 There’s só much beautiful work by Tim Walker, I can’t show it all…. 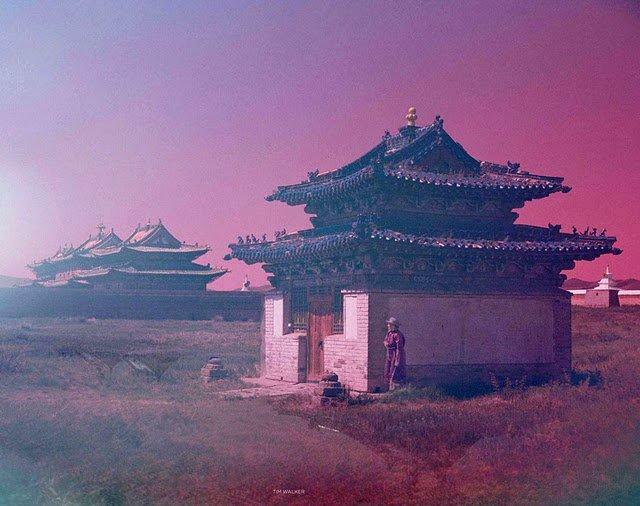 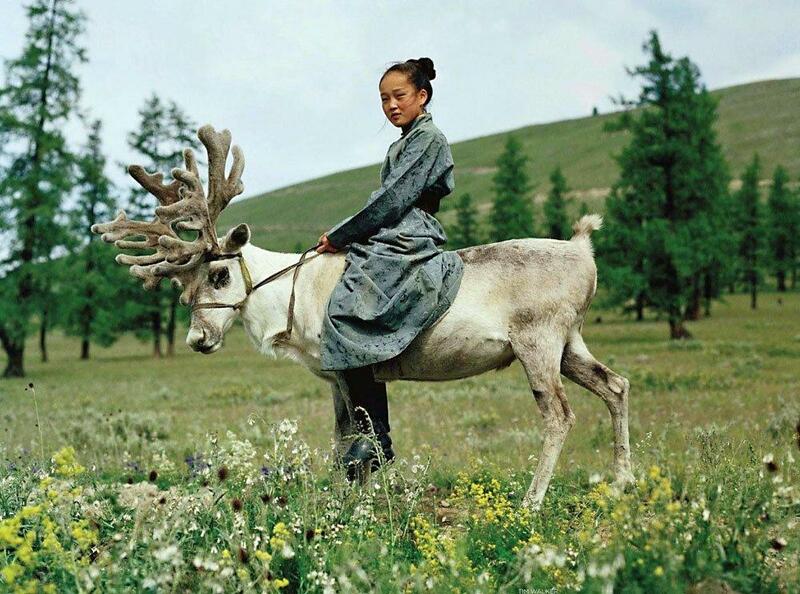 I travelled on the ‘Trans-Mongolian Experience’ from Moscow to Beijing a couple of years ago and I fell in love with Mongolia, the most beautiful country I’ve ever seen.